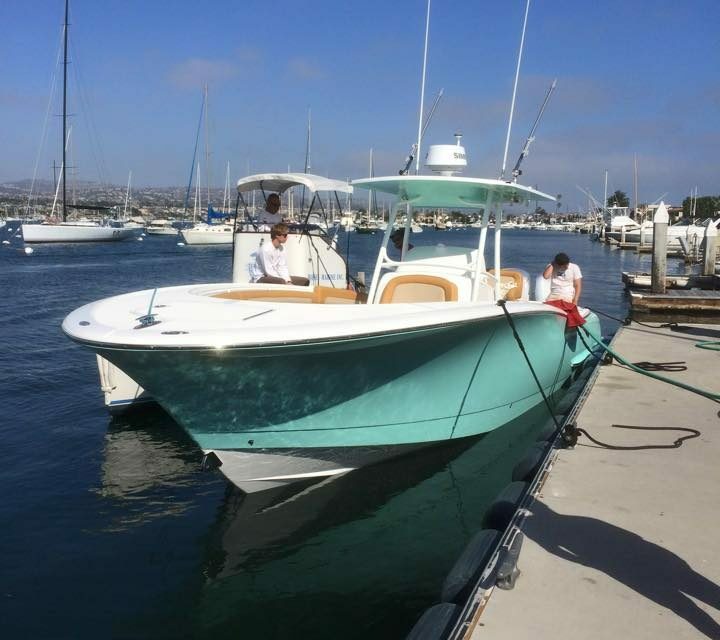 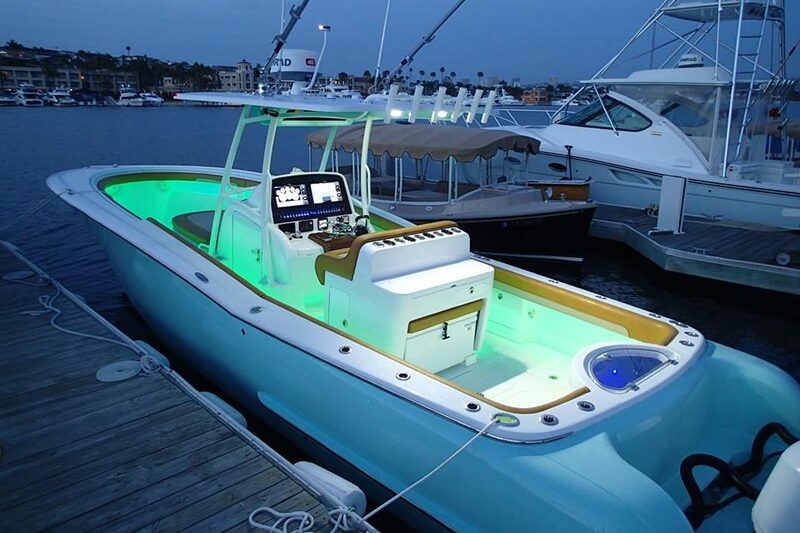 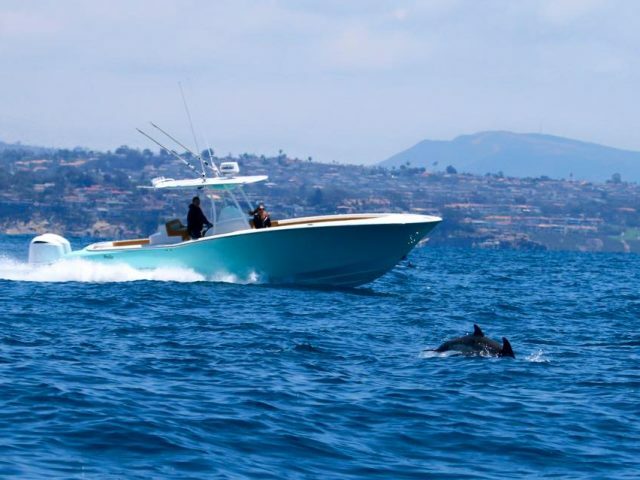 Mag Bay Yachts builds high-quality center console sportfishing yachts out of its headquarters in Adelanto, California. 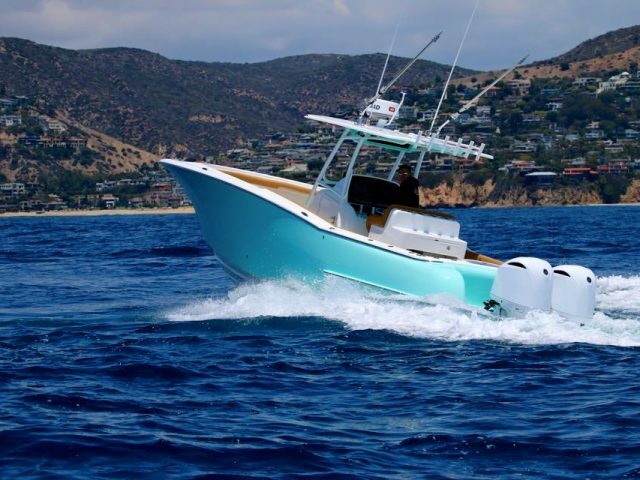 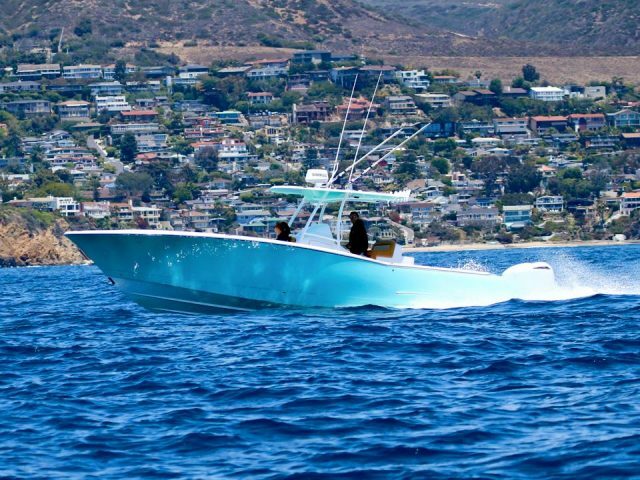 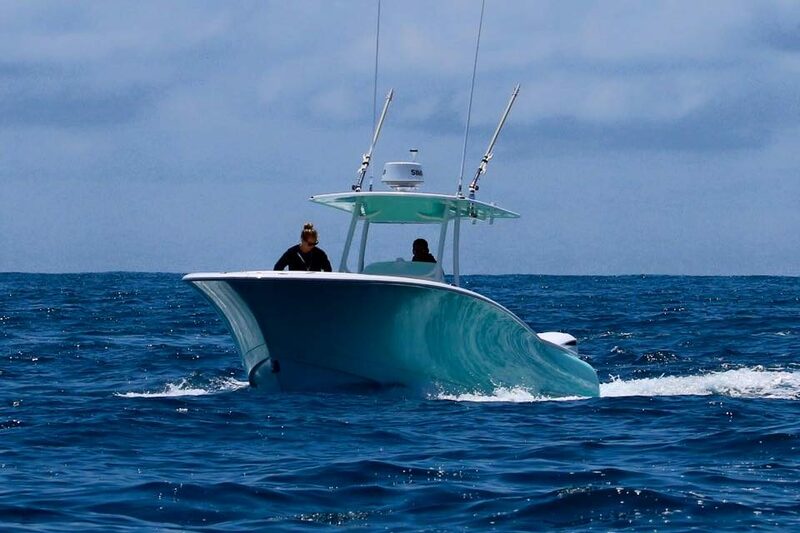 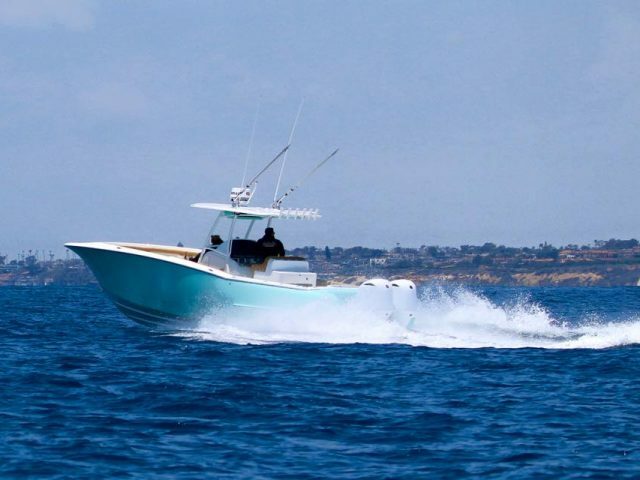 Mag Bay was founded by Michael Howarth and his son Barrett Howarth, with the vision of producing an incredibly well-built center console capable of serious fishing. 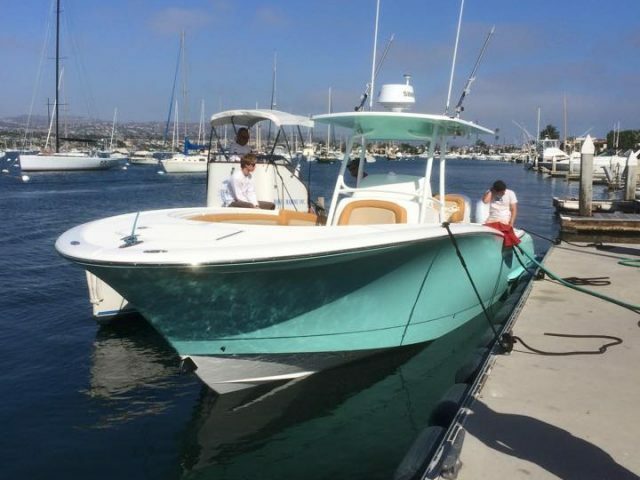 A semi-production style boat, the Mag Bay provides owners ample opportunities to customize it to their liking and unique needs. 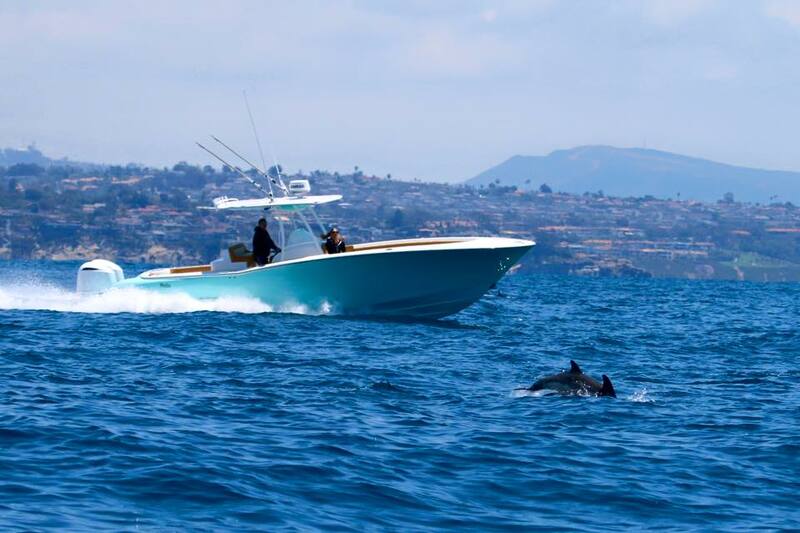 Mag Bay Yachts draws from the rare combination of vision backed by experience. 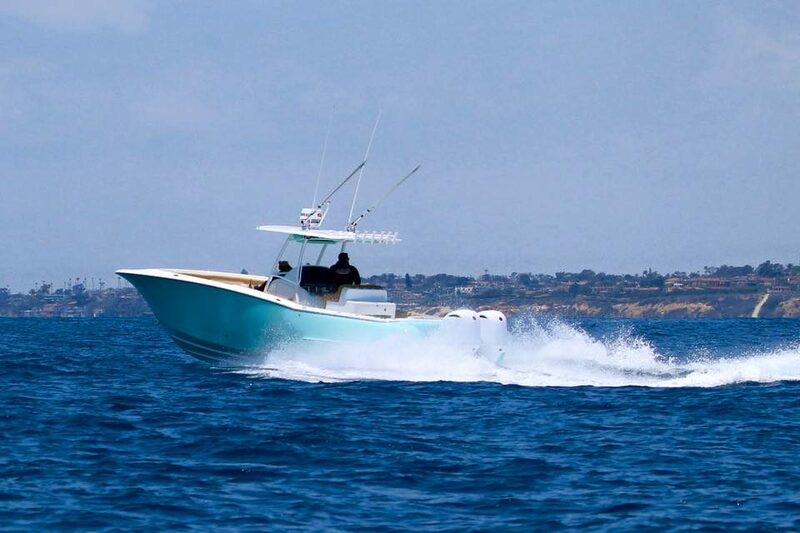 These boats are created with a focus on quality, style and function, be it your dedicated fishing machine or the tender to your yacht. 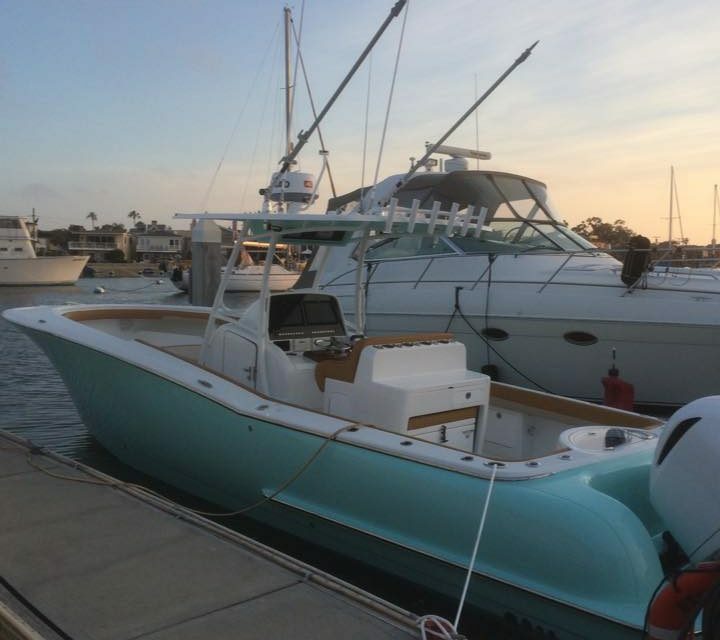 The Mag Bay mindset is to create a well thought out and appointed boat that already includes what others call options as standard features. 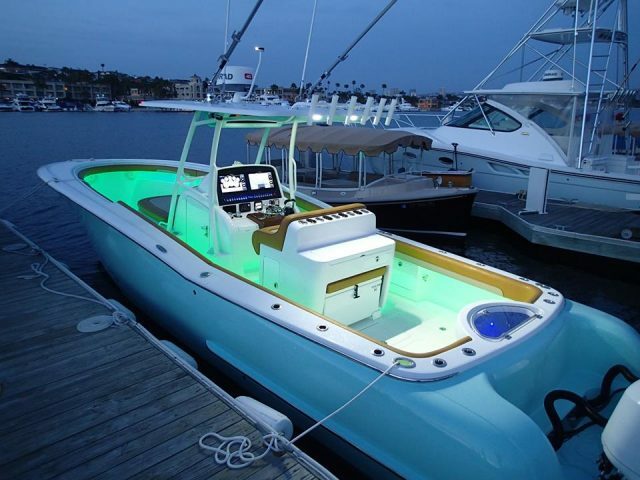 From this point, an owner can pick from a menu of other semi-custom options, to create a boat that fits one’s lifestyle. Quality is the focus of the build; from the mold to the hardware, only the best will do. 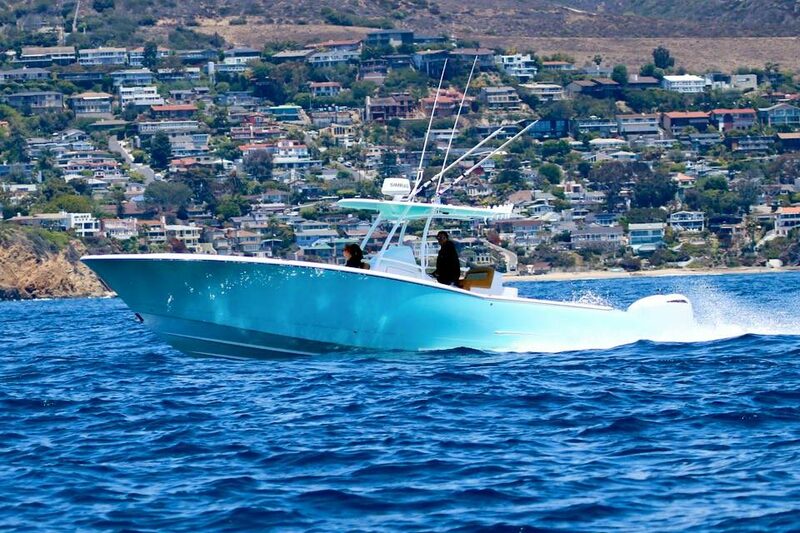 “It’s not just about building another boat, it is about building the BEST boat” says boat builder Barrett Howarth. 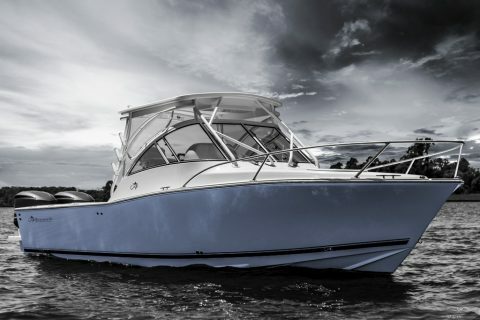 Oyster Harbors Marine’s Mag Bay Yachts are available with Zipwake- The New Dynamic Trim-Control System Set to Revolutionize the Boat World. 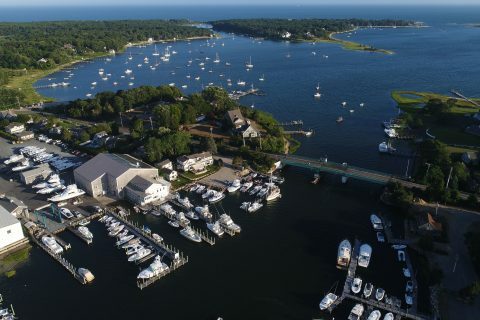 To learn more about Mag Bay Yachts, come see us at one of our Oyster Harbors Marine locations. 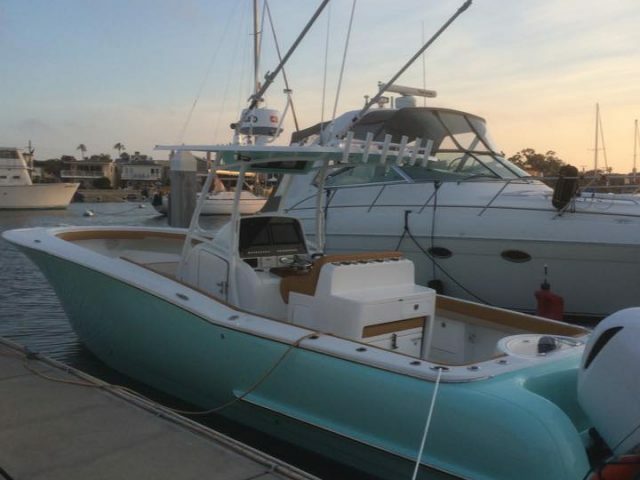 And be sure to check out our full inventory of new and pre-owned Mag Bay Yachts.